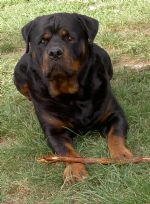 Bosch is from a litter of two large males, he was a very large puppy when born and has developed into a large substantial dog. 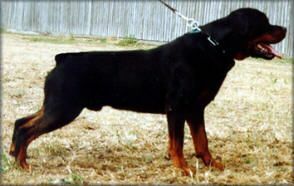 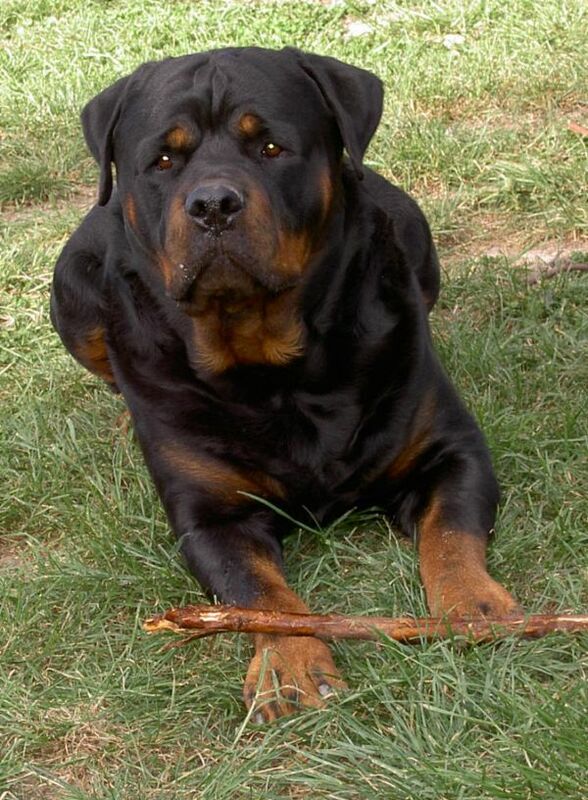 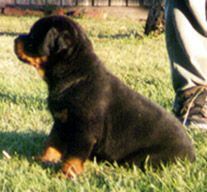 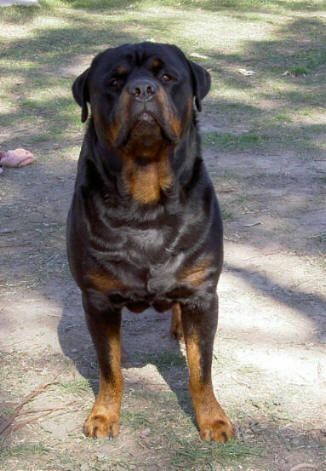 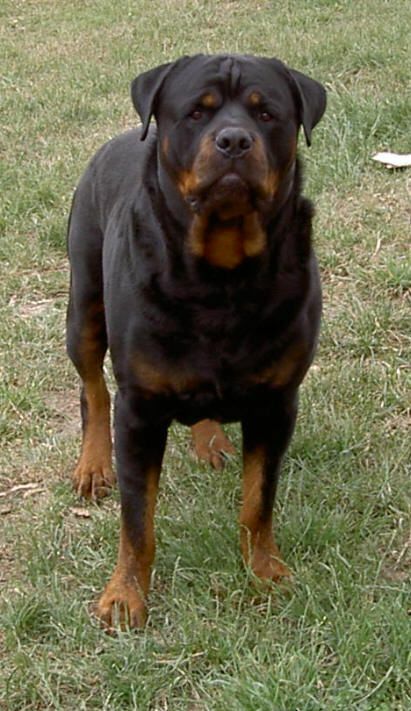 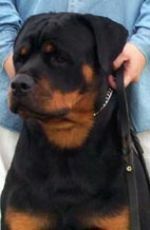 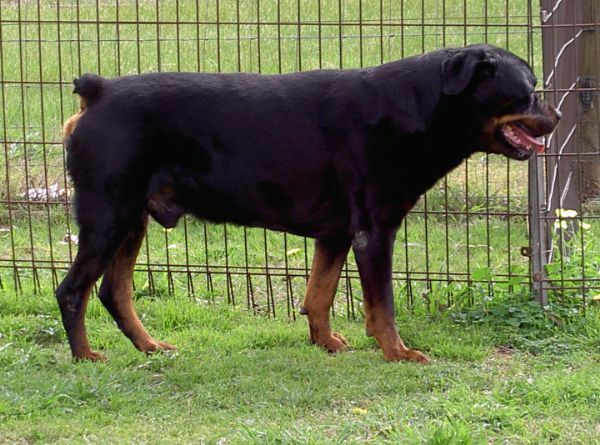 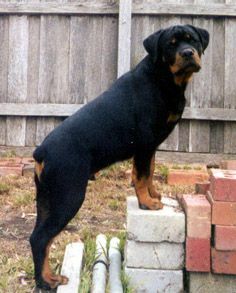 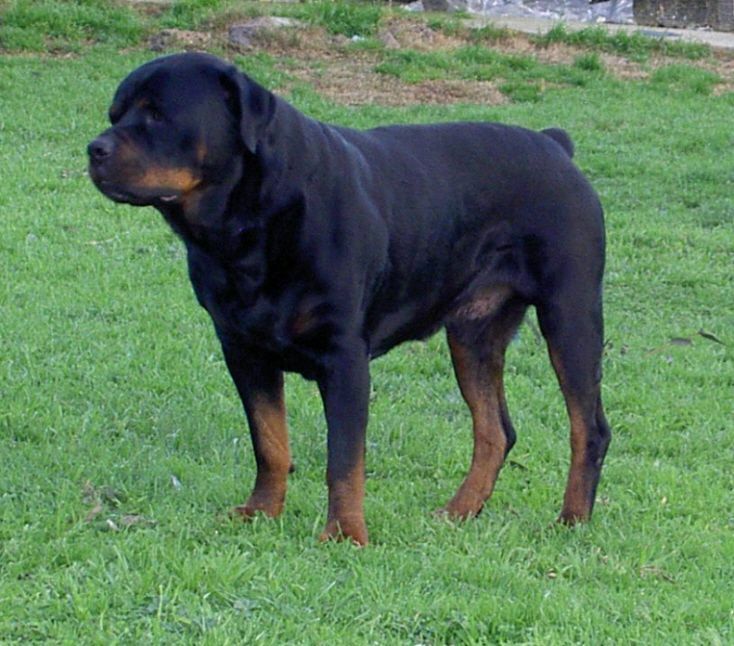 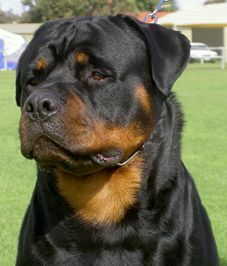 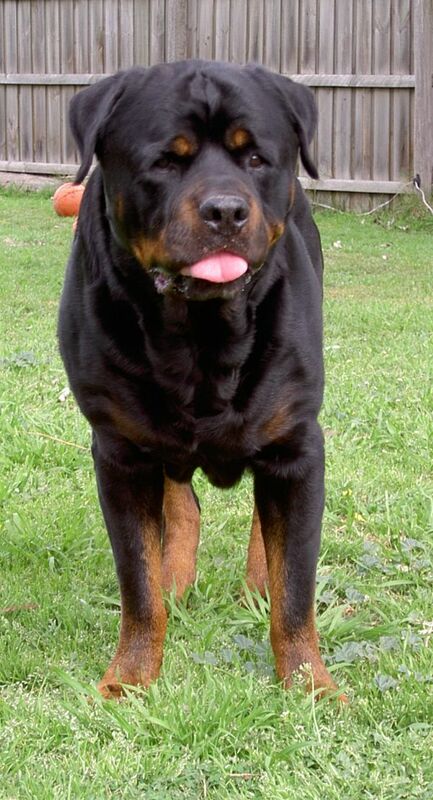 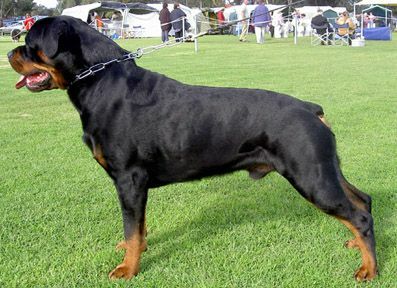 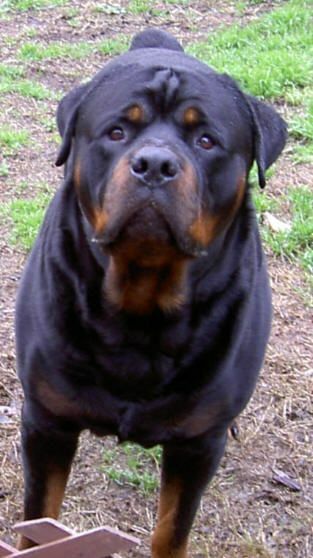 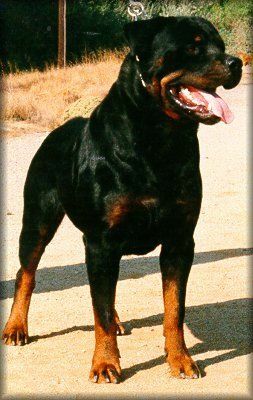 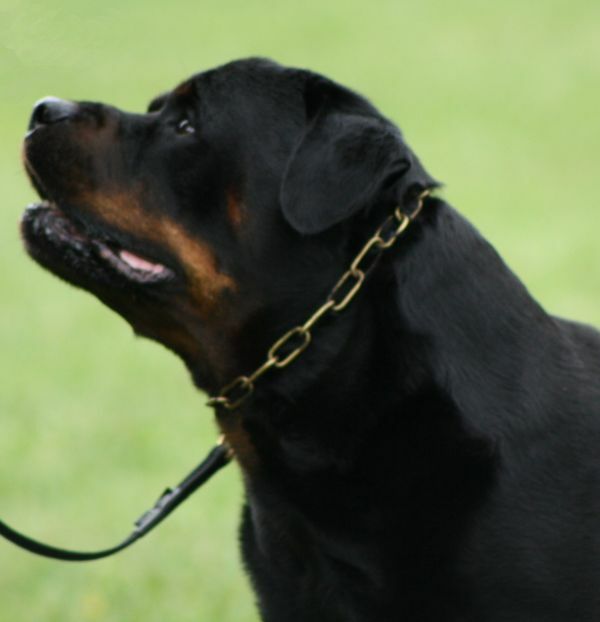 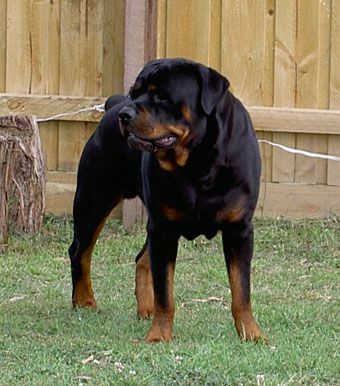 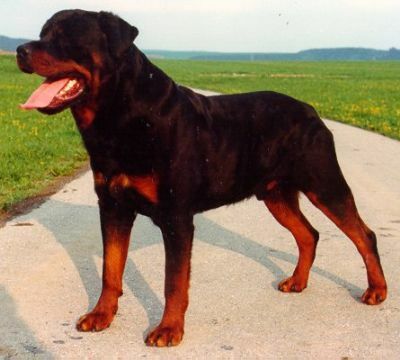 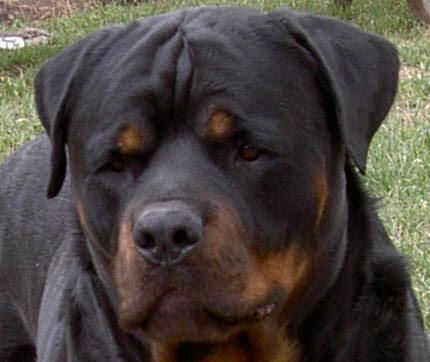 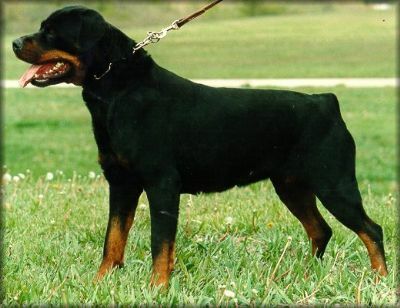 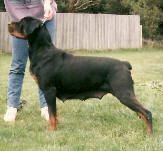 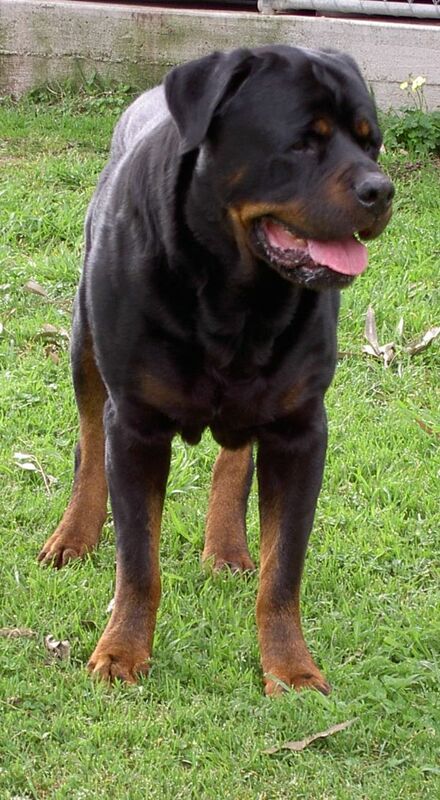 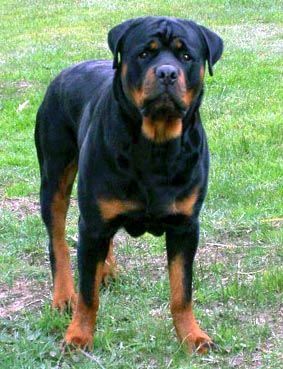 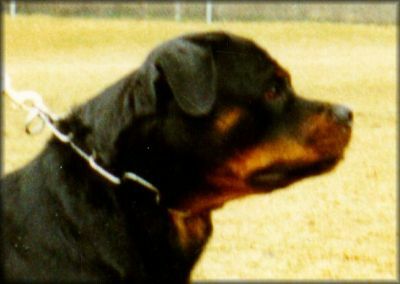 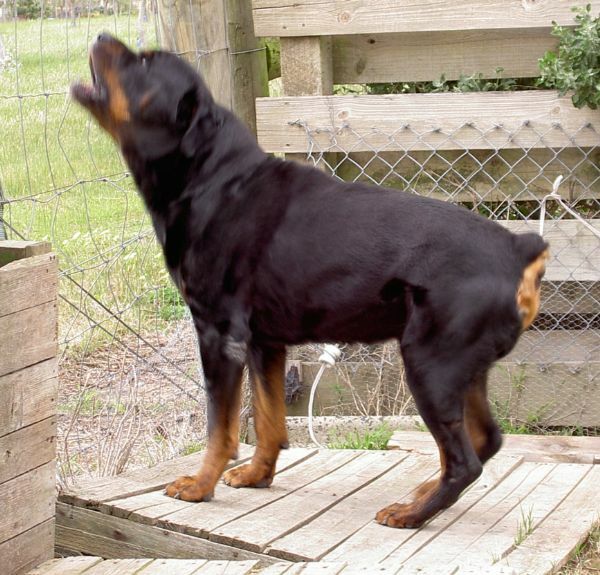 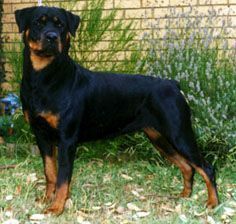 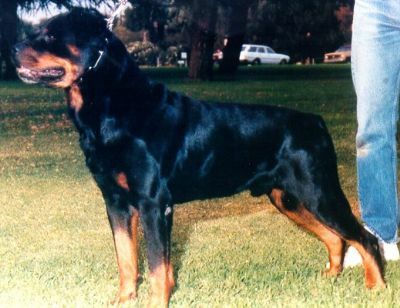 He has a strong head with a broad muzzle, powerful neck with correct arch. 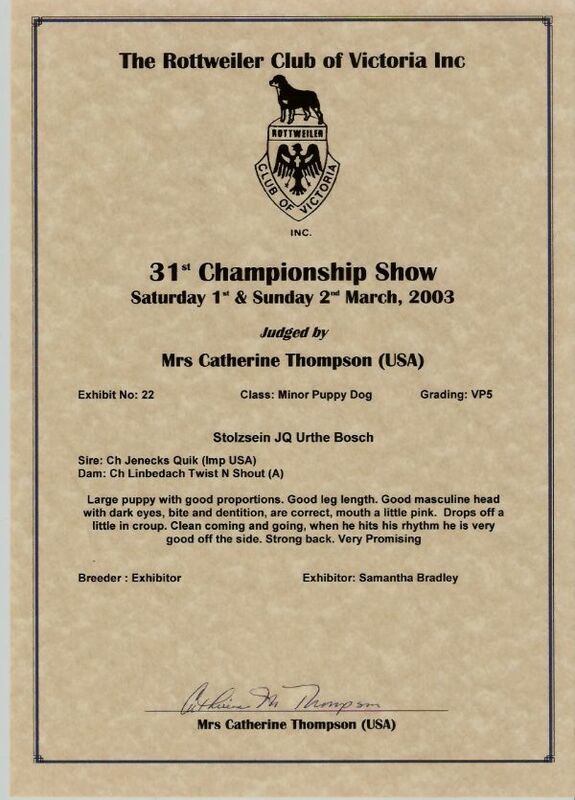 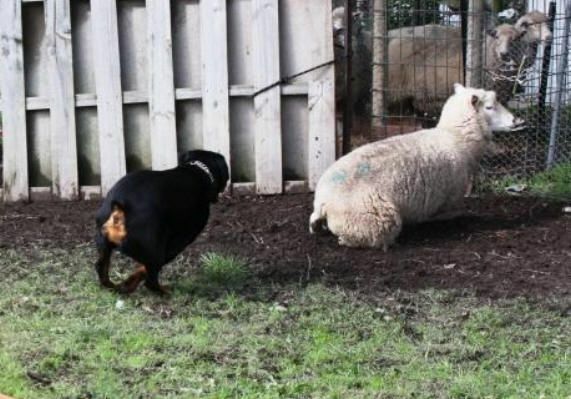 He has a very good topline and underline. He has strong bone with good angulations front and rear and very good reach and drive and covers the ground with ease. 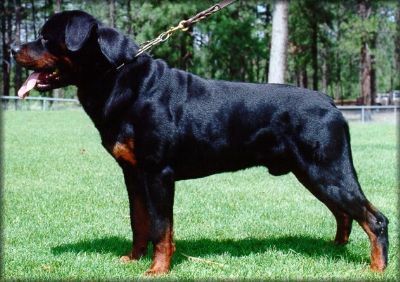 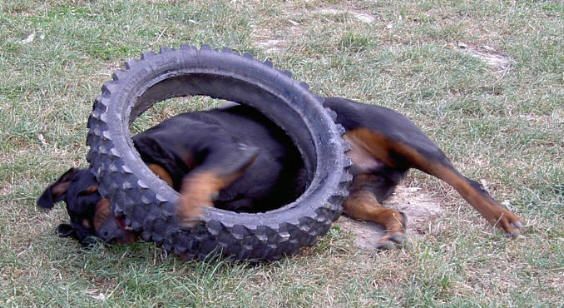 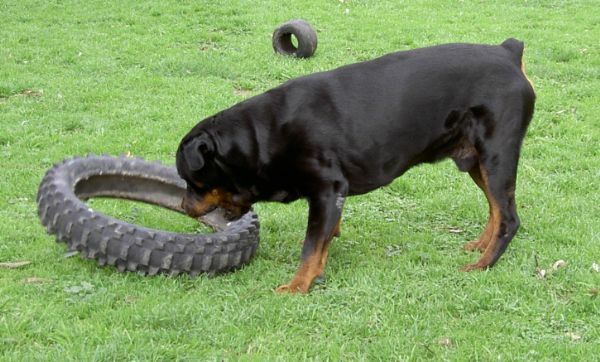 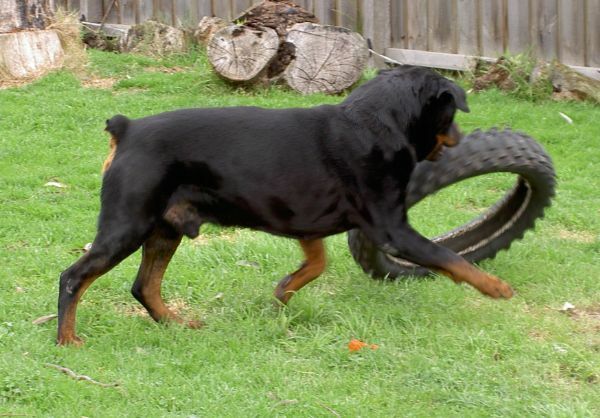 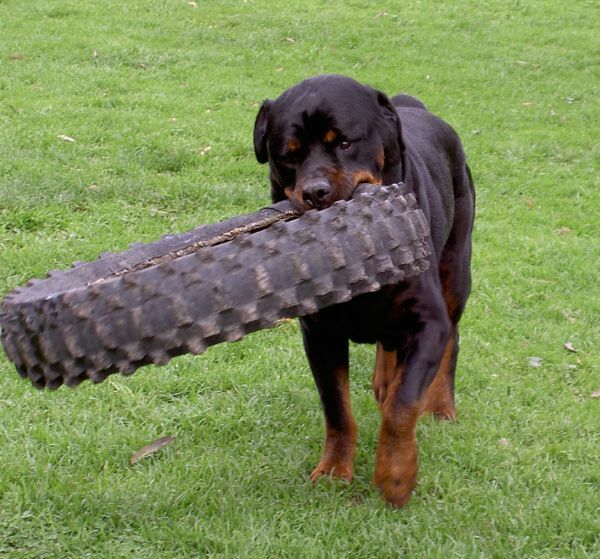 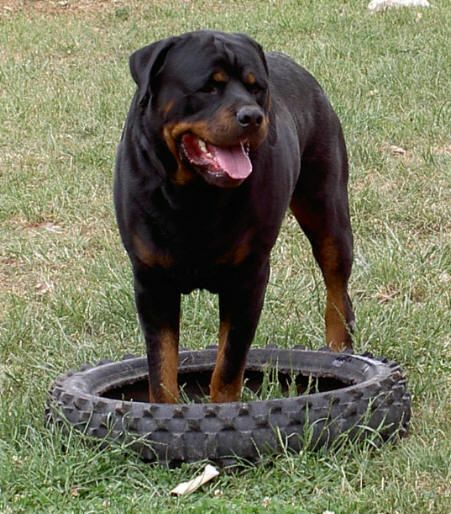 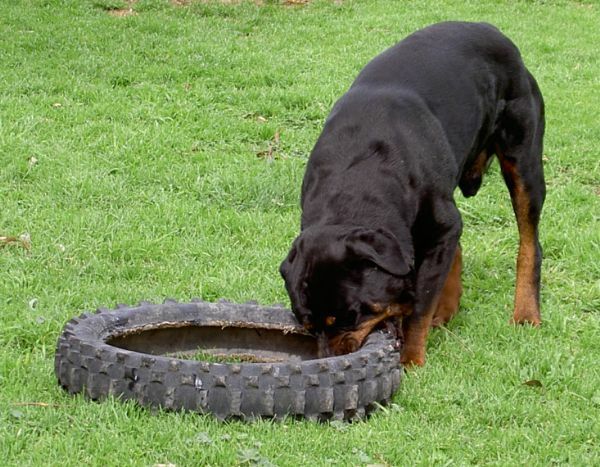 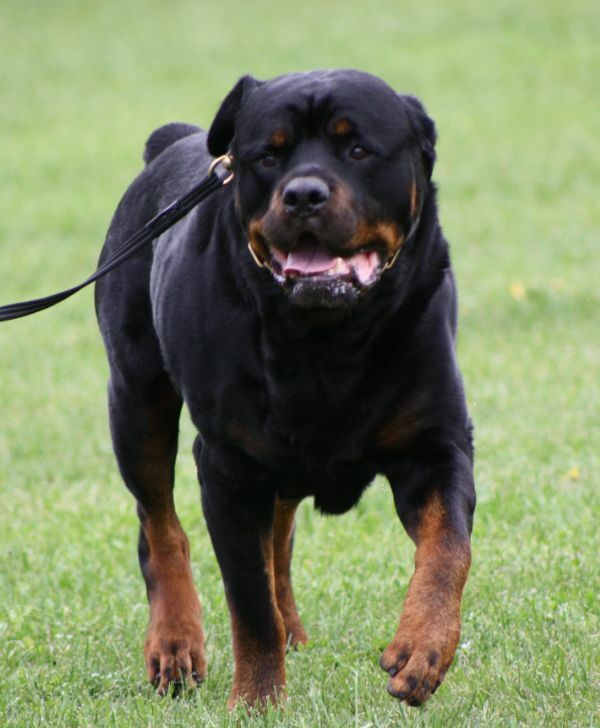 He is very agile for a dog of his size and possesses high drives with an eager willingness to work. 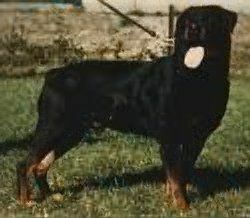 He has an open and out-going temperament. 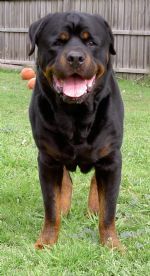 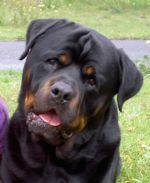 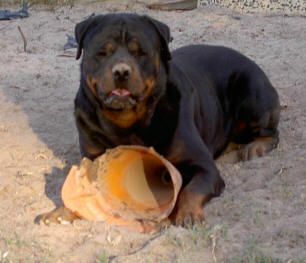 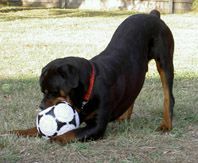 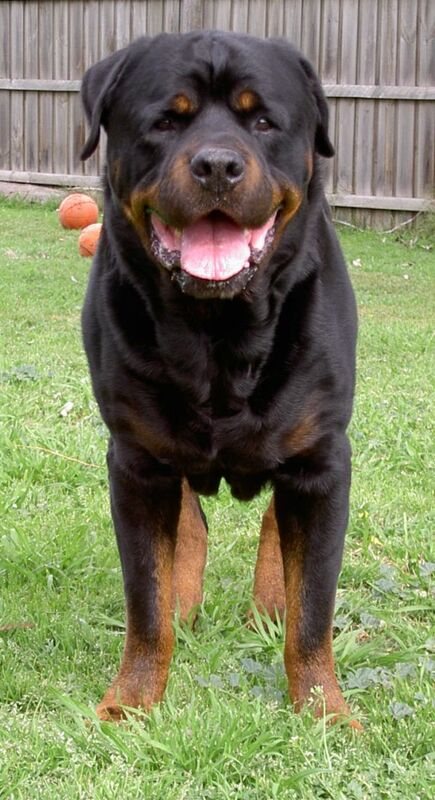 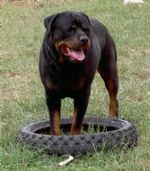 Bosch is very sociable and enjoys meeting both people and other dogs, and has won many a fan for his playfull attitude. 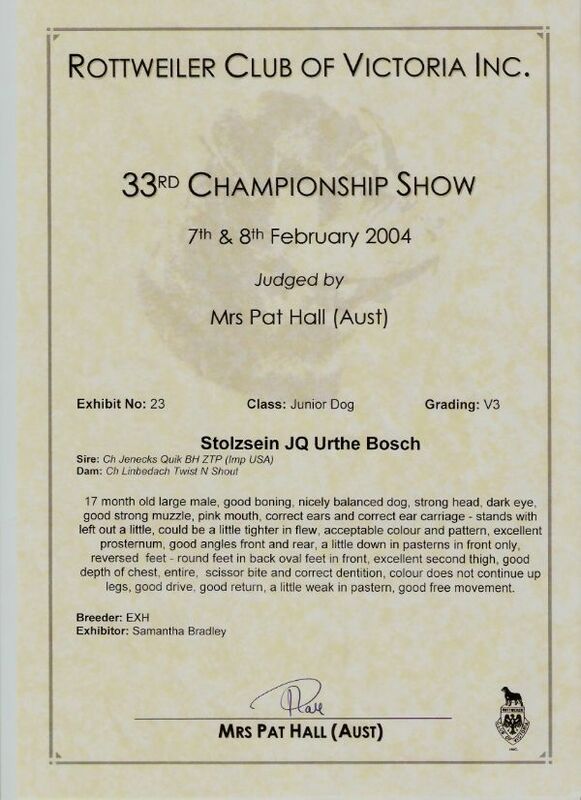 Bosch has been awarded V3 in a very strong class of males. 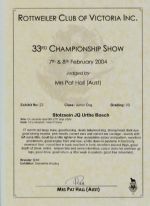 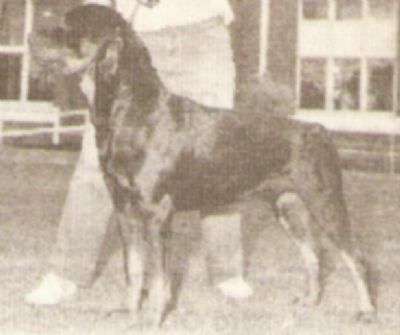 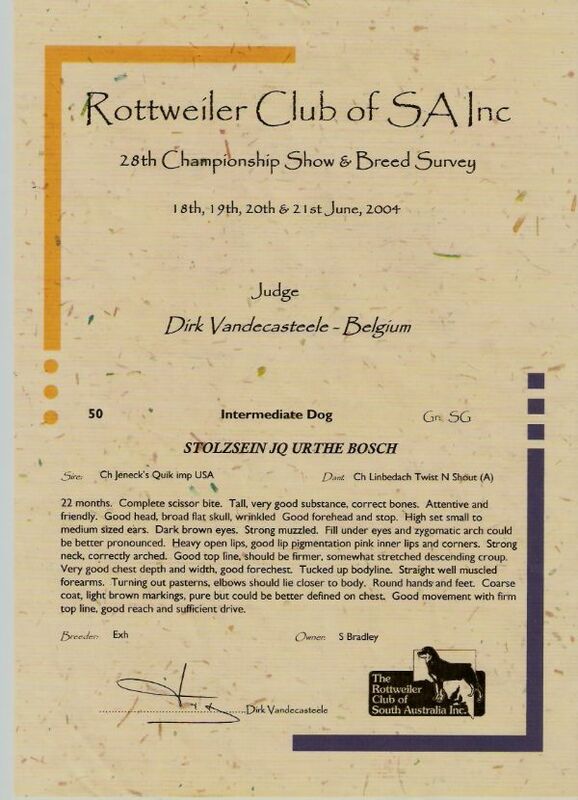 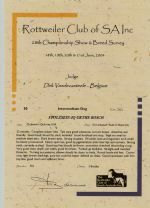 Sire of Class In Specialty Show winners. 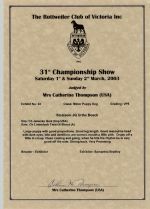 (Imp UK), HD: 4.4 Grade 1, E & M Cert. 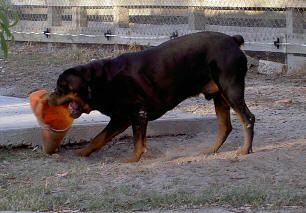 @ 11 years old - Telling off the tractor! 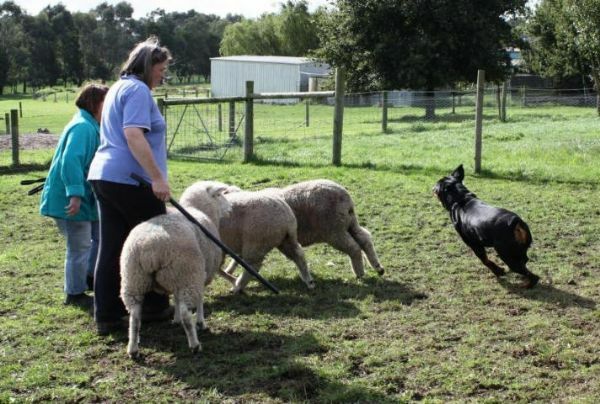 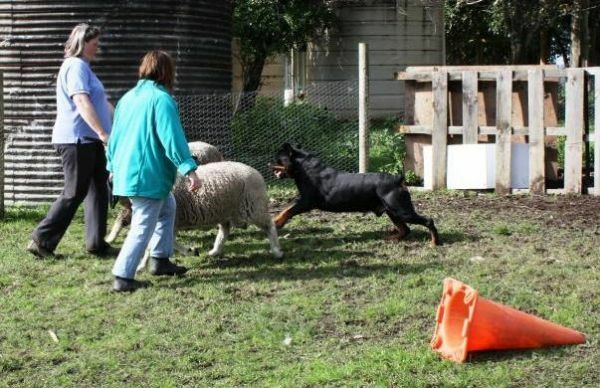 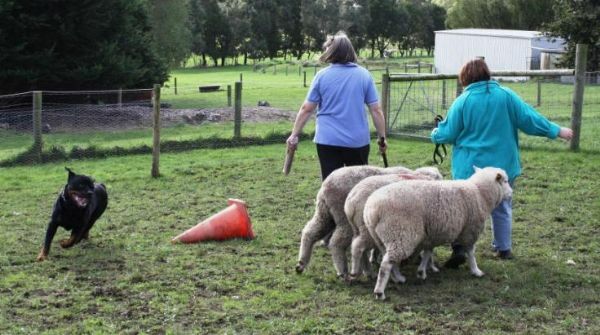 Bosch @ 7 years old at a herding clinic, this was his first time in the pen with sheep.